The Dehnul Oud Attar that we make available is extracted making use of hydro-distillation method. 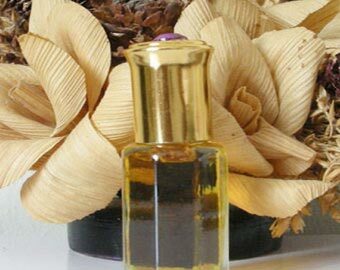 The Attar is pale yellow in color having strong, masculine, woody and pleasing aroma. Because of its highly pleasant and enchanting aroma, it is widely used in natural perfume, aromatherapy and cosmetic products. We pack it in sleek and leak proof bottles for safe and easy delivery. Our Dehnul Oud Attar is offered by us at market-leading prices.